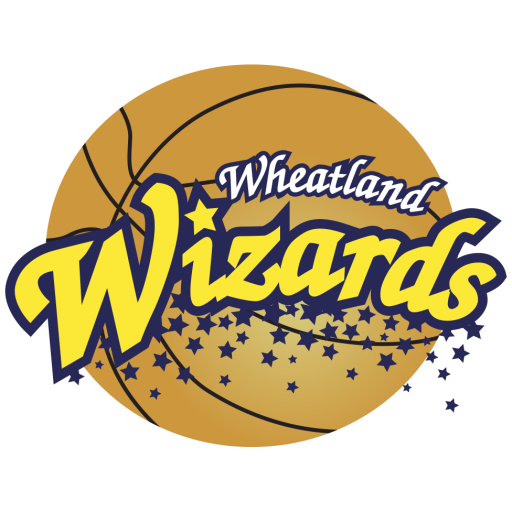 Wheatland Athletic Association will be conducting a pre-tryout camp for our Wheatland Wizards Travel basketball teams. This is an opportunity for the interested and committed players to prepare in advance for the official Wizards tryouts May 28-June 6th. We will focus on what the evaluators and coaches are looking for in Wizards basketball players. Registration includes all 3 dates: 5/8, 5/15 & 5/22. REGISTER FOR YOUR GRADE AS OF FALL 2019! FEE: $50 (includes all 3 dates) through April 30th. $60 after April 30th. This is a great way to be noticed and be given the proper instruction and motivation to work on your skills for the upcoming tryouts.